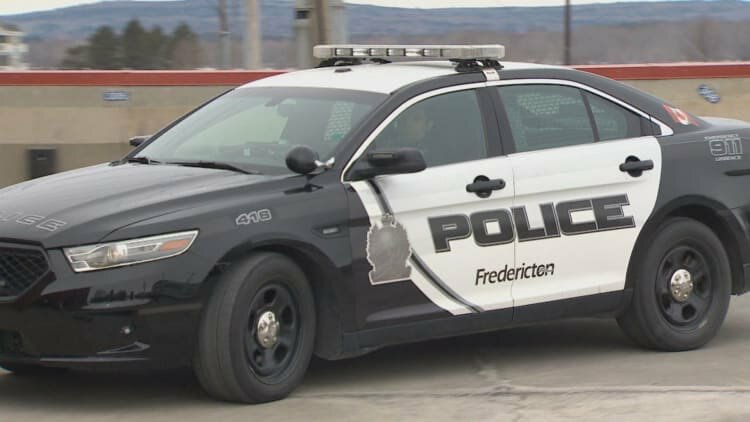 Shooting broke out in the eastern city of Fredericton, New Brunswick in Canada leaving multiple fatalities. Canadian police say at least four people are reported dead after the shooting incident on a residential road on Brookside Drive. The authorities at this point are also requesting the public to avoid calling the police station because of the high volume of calls. In case of emergency, people are being advised to call 911 instead. The police are also asking those concerned to stay abreast with latest developments by following their updates on Twitter. It is not clear at this point if the incident in any way is connected to some organized act of terror or if it is just a random act of violence. bububut Canada has super strict gun laws!?!? notice that they don't tell us the suspects name. i'm guessing it's, Muhammad.